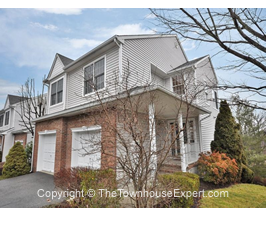 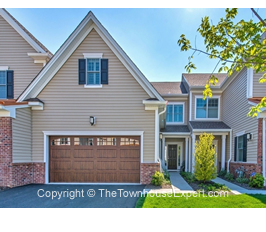 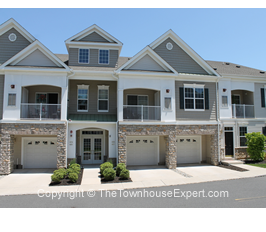 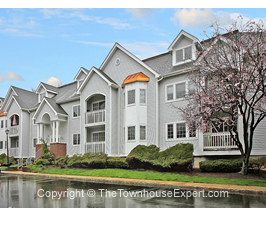 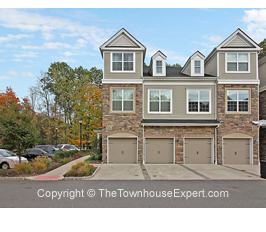 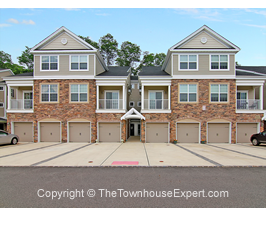 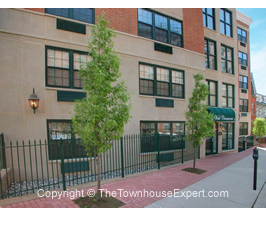 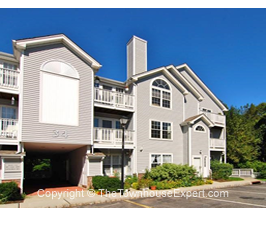 Lovely Condo in James Street Commons near the heart of Morristown! 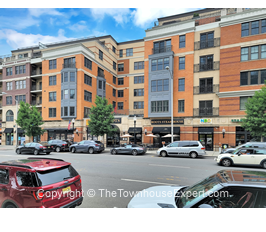 Just minutes from Downtown Morristown's fine shopping, dining, and cultural hot spots. 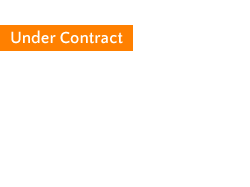 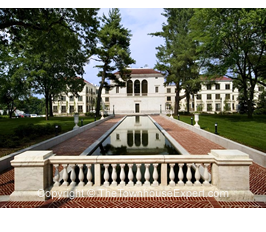 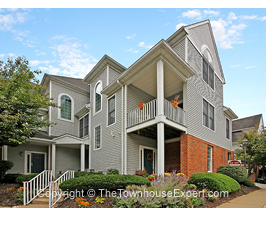 +/- 2 miles to the Morristown and Convent Train Stations! 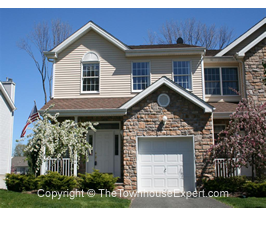 A commuter's dream and an easy ride to NYC. 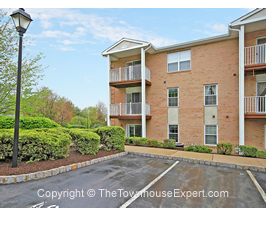 Close to Interstate 287 which offers a quick connection to other major highways. 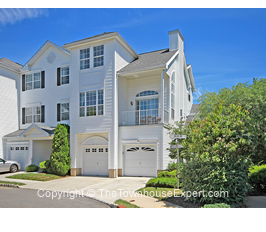 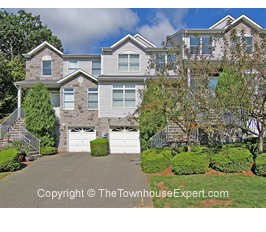 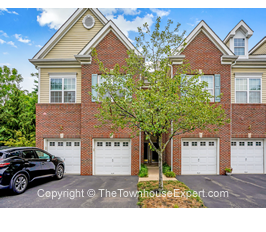 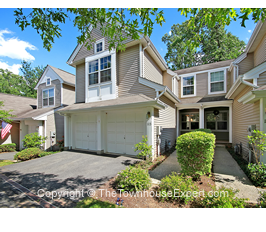 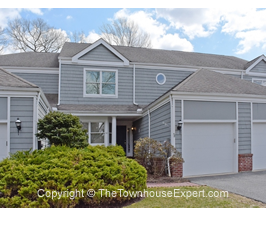 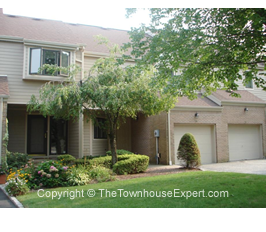 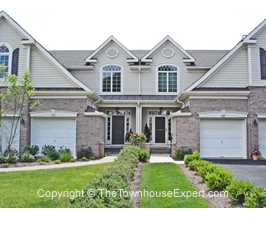 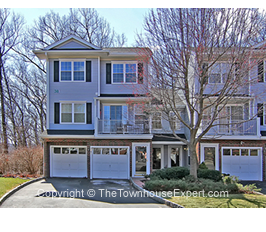 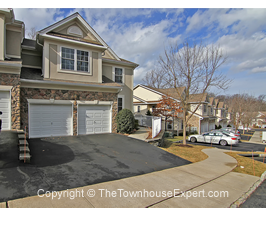 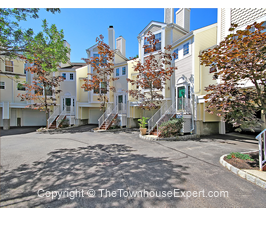 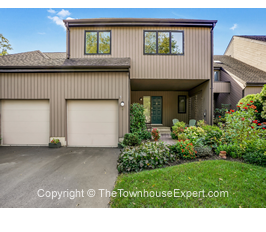 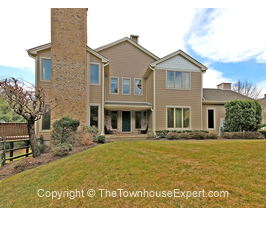 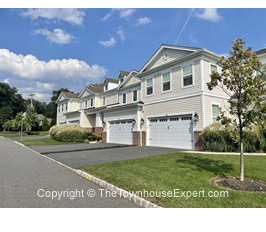 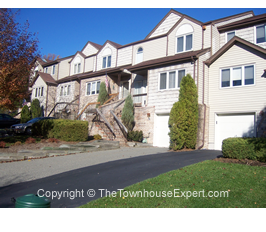 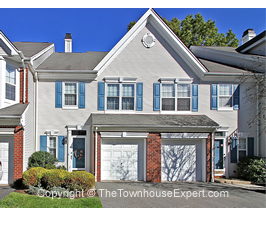 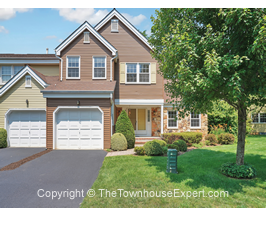 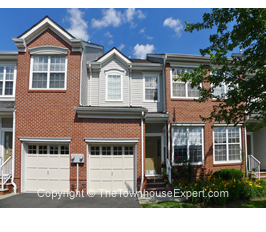 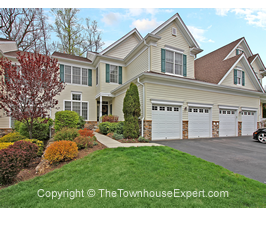 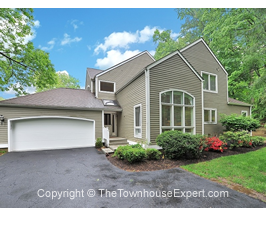 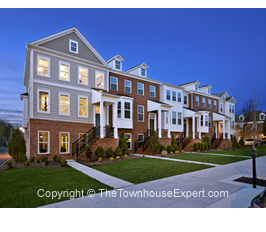 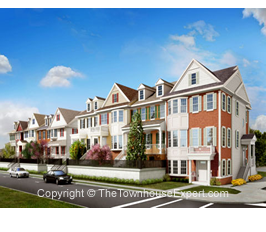 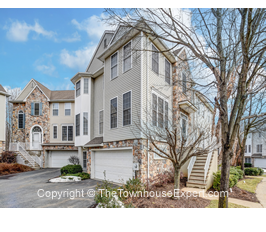 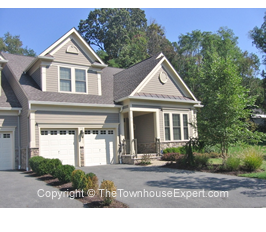 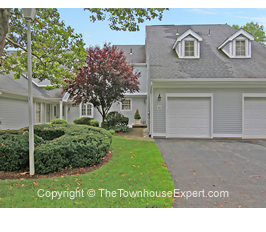 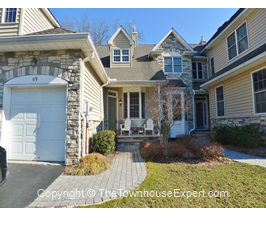 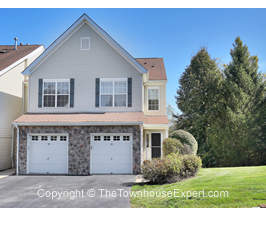 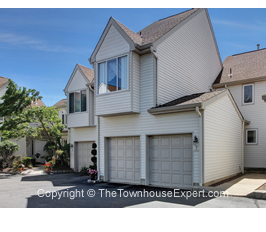 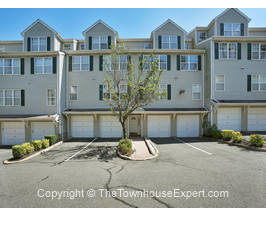 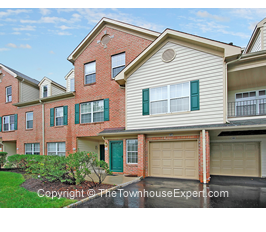 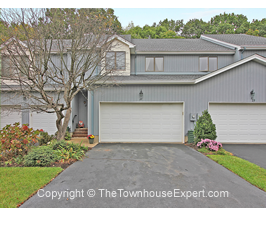 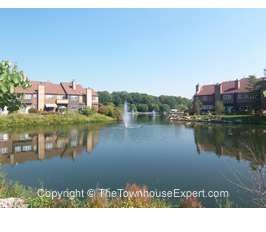 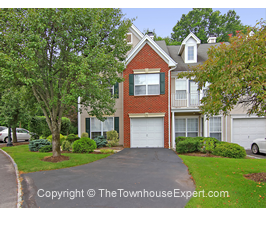 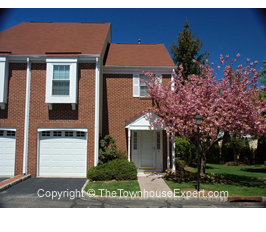 Low Maintenance Living in a Quiet, Serene Neighborh	... More Details..